Disney Invites You to a World of Epic Adventure and Imagination...TOMORROWLAND! From the Director of “The Incredibles,” blast off with this family adventure on Blu-ray™ Combo Pack, Digital HD and Disney Movies Anywhere (DMA). Own it today on Blu-ray/DVD Combo Pack or Digital HD! 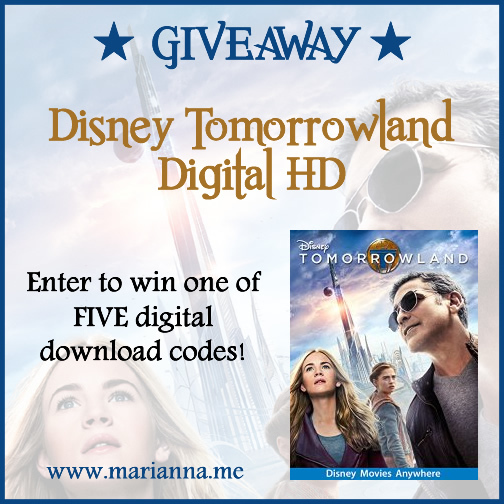 Scroll down for your chance to win one of FIVE digital download codes! A screenplay by “Lost” writer and co-creator Damon Lindelof and Brad Bird, from a story by Damon Lindelof and Brad Bird and Jeff Jensen, “Tomorrowland” will take audiences on a thrill ride of nonstop adventures through new dimensions that have only been dreamed of. Remembering the Future: A Personal Journey Through Tomorrowland with Brad Bird. 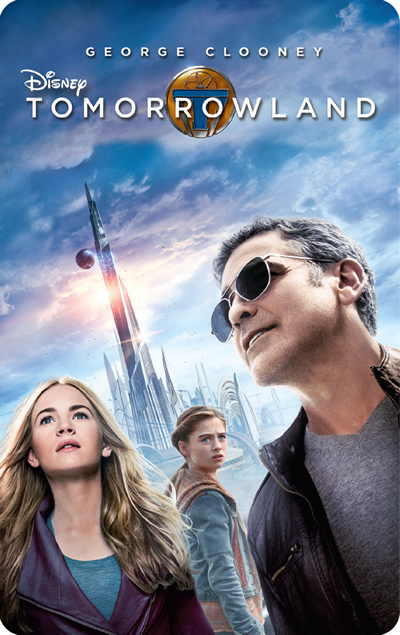 Discover everything there is to know about the making of Tomorrowland through Director Brad Bird's perspective. Giveaway is open to US residents only and will end on October 23, 2015 at 12:00AM EST. Winner's will be notified via email and have 24 hours to claim prize. Failure to respond within 24 will result in forfeiting your prize and a new winner being drawn. 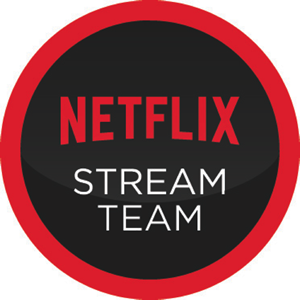 I have not seen it but I'd like to. I have not seen the movie yet, but really want to! I haven't had a chance to see it, but the trailer makes it seem interesting.